After you've taken care of your loved ones please think about leaving a legacy to the Wildlife Trust for Birmingham and the Black Country. A gift in your will is one of the most valuable ways you can help protect local wildlife for generations to come. Gifts such as these ensure that our nature reserves and the species that depend on them continue to thrive and provide a living memorial. 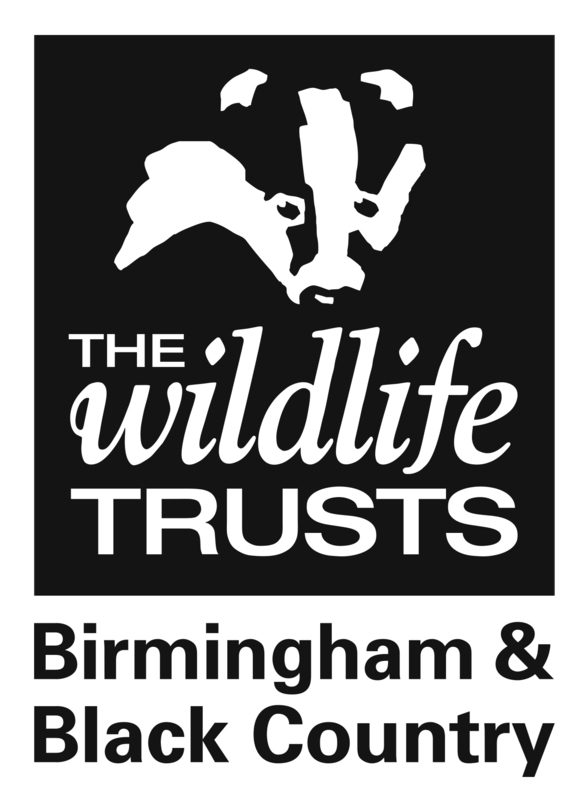 As the first Urban Wildlife Trust, established in 1980, The Wildlife Trust for Birmingham and The Black Country has an unparalleled record of achievement and experience in championing nature conservation in towns and cities. Charitable legacies can provide the foundation to help us in our work so that we can continue to play a leading role in promoting the importance of people and their communities in environmental issues and initiatives. You don't have to be rich and famous to make a contribution that can make a difference, because we rely on a wide base of supporters and it is being part of that community that remembers and cares for nature that is important.